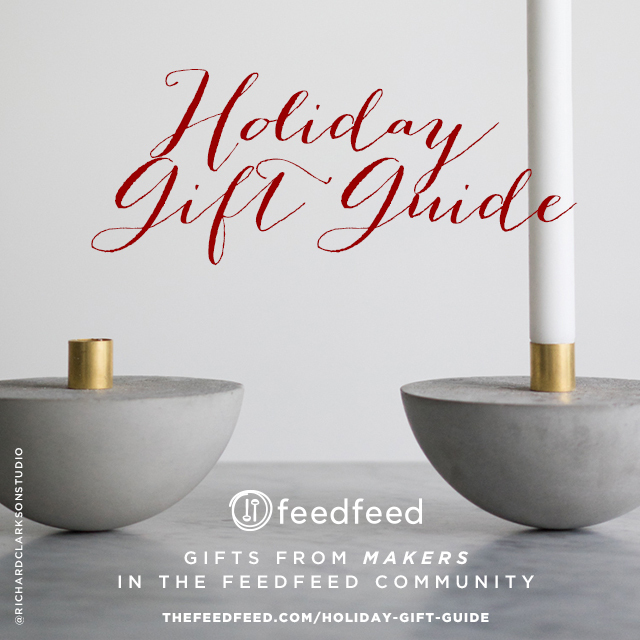 Cross everyone off your list with these gift ideas from makers in The Feedfeed community! Pictured above are the 'Poise' Candle Holders from @cloudykitchen & @richardclarksonstudio. Click here for the entire list of gift ideas.